The Laurel Highlands comprises about 3,000 square miles of land across three counties in southwestern Pennsylvania. That includes eight state parks and two state forests with plenty of hiking trails and activities. Travel times vary across such a large area, but the highlands are about a 1-hour drive from Pittsburgh, 2-hour drive from State College and 3-hour drive from Harrisburg. There is a range of hotels and inns for people looking to spend the night. 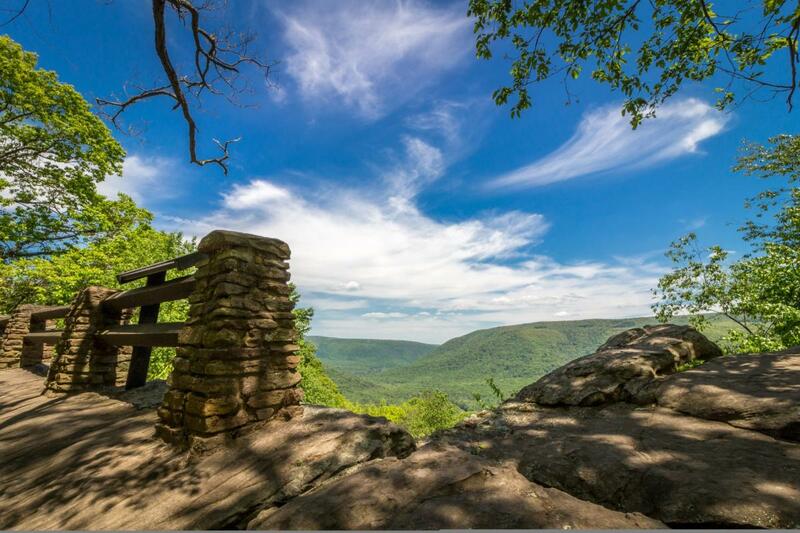 Here are some of the best hikes in the region. Of course, it&apos;s all a matter of personal preference. Let us know about your favorite trail in the comments. The trail offers diverse scenery with the appeal of both forested areas and segments where you can get into the water or walk atop boulders at the cascades. On blistering days, hikers can take advantage of the natural waterslides to cool off.